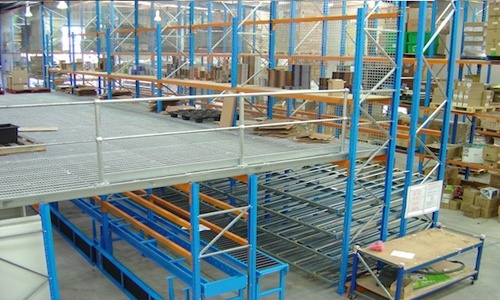 Our all-round service includes the supply, installation and construction of these mezzanine floors. 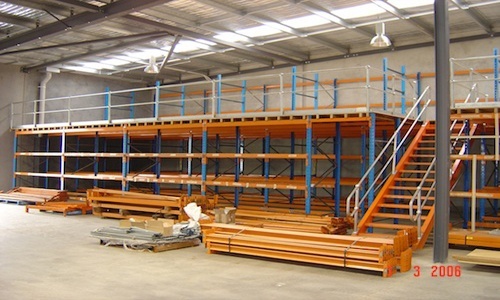 Coupled with racks and shelves, this can help you take advantage of the unused space in your building by installing single or multi tier mezzanine flooring without extensive construction costs. Innovative designs, technical know-how and a product range to back it – that’s the AGAME promise. Our knowledge of mezzanine flooring design, which utilises the latest C.A.D. 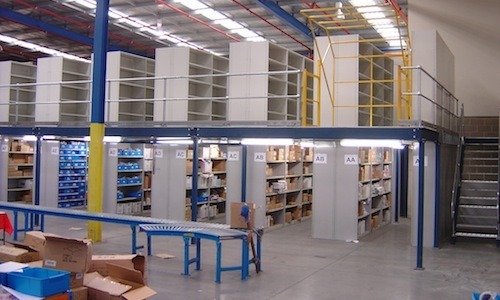 facilities, can lay out the optimum mezzanine floor area to provide a storage platform, office space accommodation or workshop area.